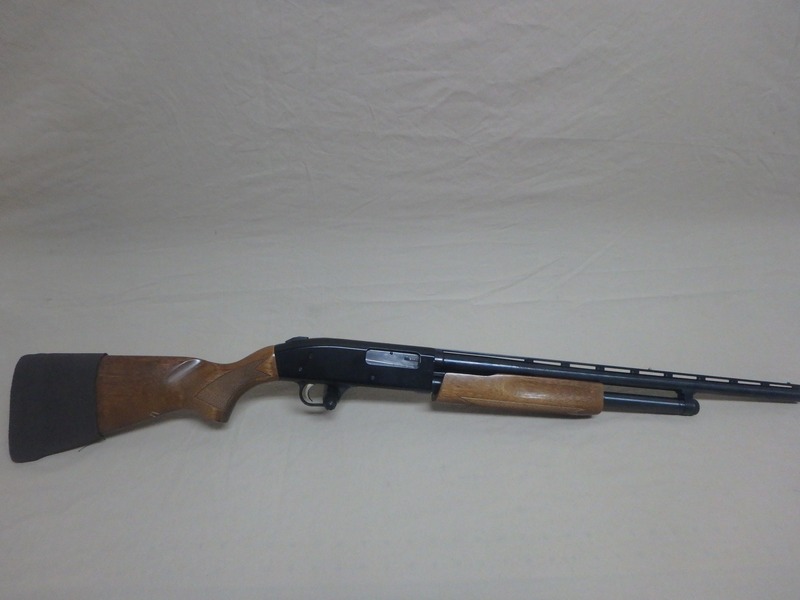 We have for sale at our South Lakewood location this Mossberg 500C Pump Action Shotgun. 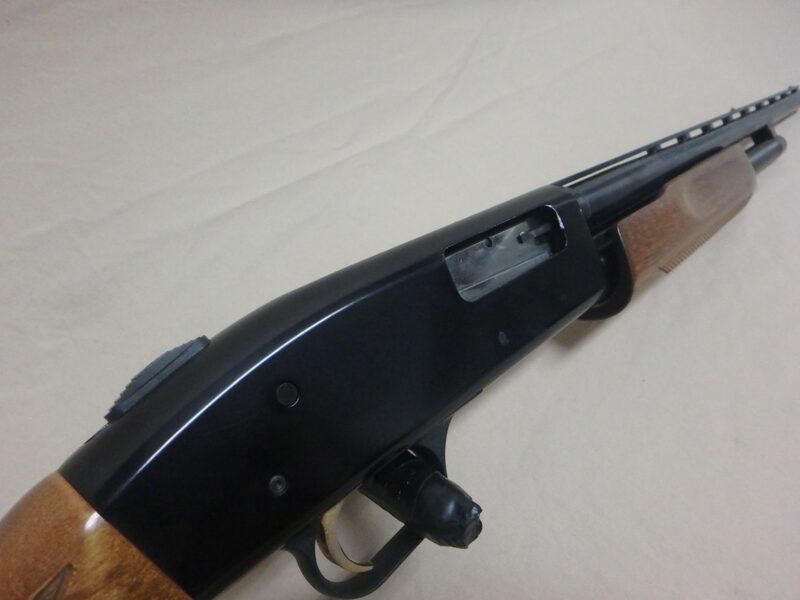 In great condition with 22″ barrel. 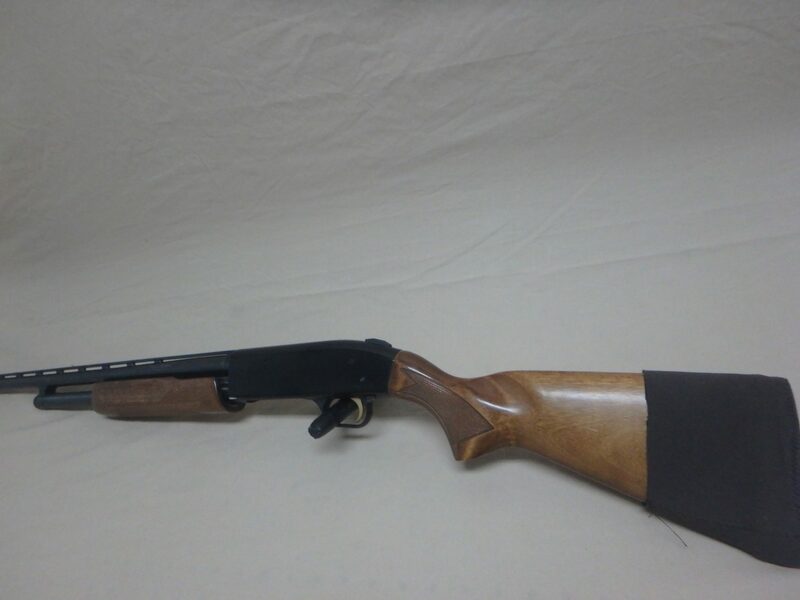 With vent rib and pad.